London & Partners' application to develop and run the .london domain name has been approved by the Internet Corporation for Assigned Names and Numbers (Icann). The new domain is expected to roll out in phases from early 2014. London First, the Federation of Small Businesses, Transport for London and London boroughs have all expressed interest in the launch, dubbed "Dot London". London & Partners, the official promotional body for London, said the domain would be used to "boost the city's online identity and create a valuable revenue stream". Profits from the sale of the .london name would be invested back into the city. Boris Johnson, the mayor of London, said: "Acquiring the .london online suffix is an exciting way we can reinforce our position as a world-leading digital innovator. Using this virtual moniker will offer the ultimate association with the greatest city on earth, which in turn will generate a valuable revenue stream to invest back into London. "This is an important first step and we will now be developing detailed plans to ensure we maximise the opportunities this project presents." 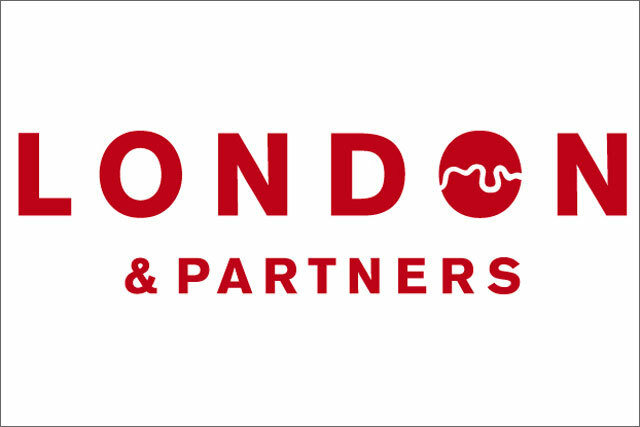 Gordon Innes, the chief executive at London & Partners, said: "The Dot London project brings variety and choice to the domain name market around one of the most famous city names in the world. "We will be working hard with our partners in the months ahead to create opportunities for London and Londoners."